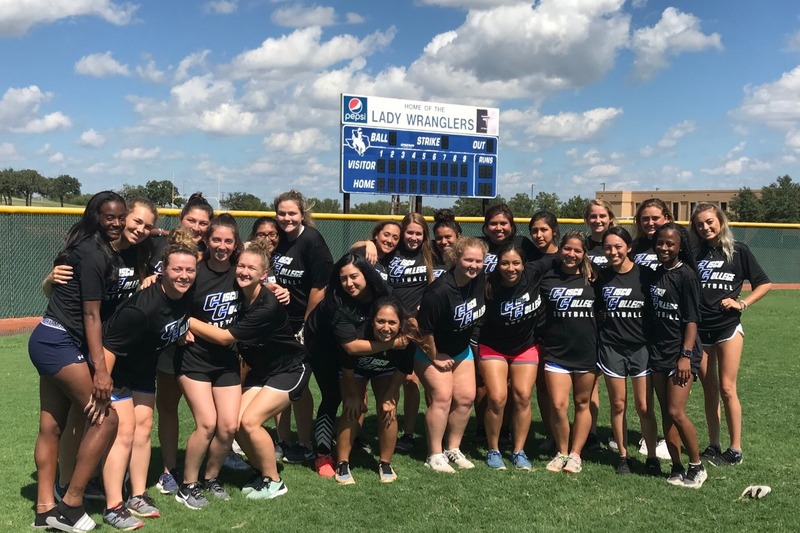 The 2018-19 Cisco College Softball team would like to ask for your support. We will use these funds to purchase two new uniforms, as well as, supplementing our supplies and travel budgets. Cisco College is an amazing college that has allowed 1000's of people to realize their dreams of going to college, receiving a degree, and having the chance to play college athletics and a competitive level. We are proud to be Wranglers! We don't like fundraising anymore than you do, and we all agreed, selling you over priced popcorn or a magazine subscription wasn't going to do any of us any good. So we are simply asking for you to prayerfully consider making a donation to our program. All the money will go directly to impacting the student-athletes that we have the privilege to coach. If you would like to mail a check, which works out better for us, make check to Cisco College, mail to Attn: Softball, 101 College Heights, Cisco, TX 76437 Thanks you, from the bottom of our hearts! Go Wranglers!! !